Past Brothers and co-captain Chelsea Morrison went to seventh heaven on Saturday in the Bundaberg Rugby League women's grand final. The Brethren won a seventh title in the past eight seasons with a 32-6 win over The Waves. Past Brothers got on top of their rivals in the second half, scoring the last 20 points of the contest to remain the team to beat in women's league. 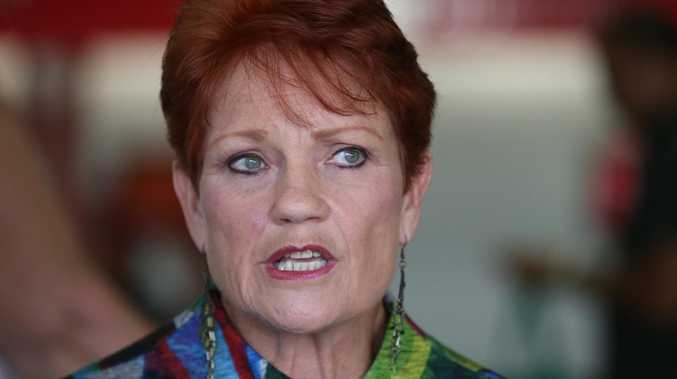 "We had a few dramas in the first half, not sticking to our structure,” Morrison said. "We did lots of defending and dropped the ball a few times. 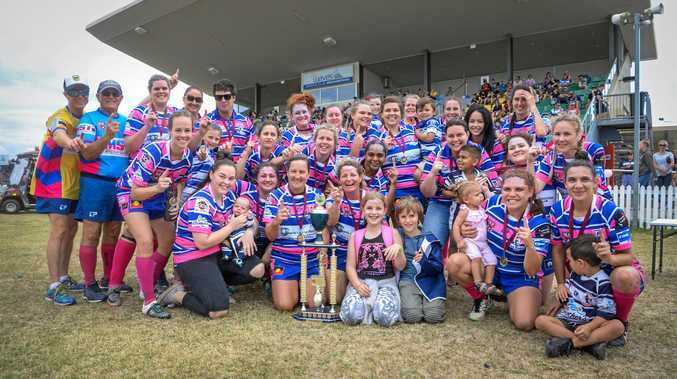 The side has now won the past three Bundaberg Rugby League women's titles and the four before 2015 when they lost to Calliope. Morrison said Nicole Curtis was one of the best players on the field but conceded she wasn't alone. "It's amazing to get her back,” she said. Morrison said there have been plenty of players asking why the side still plays after winning multiple premierships before. "It feel better every year we win a premiership,” Morrison said. "We work hard to get where we are every year. Morrison said the side was already planning ahead to next season and securing an eighth premiership for the club. "We're going to work on being a fitter and stronger club,” she said. Morrison also praised all the women's teams for playing and hoped all returned next year.